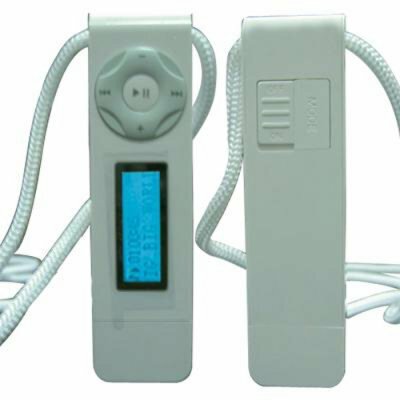 Successfully Added MP3 Player 256MB, Built-in USB Interface to your Shopping Cart. Low Priced High Performance MP3 Player. Backlit OLED Display. ID3 Tag support. Straightforward controls; plugs straight into PC USB port for music transfer and recharging. Comes with neck cord and earphones.